Buckle up, people! I’ve got an exciting DIY to share with you today. 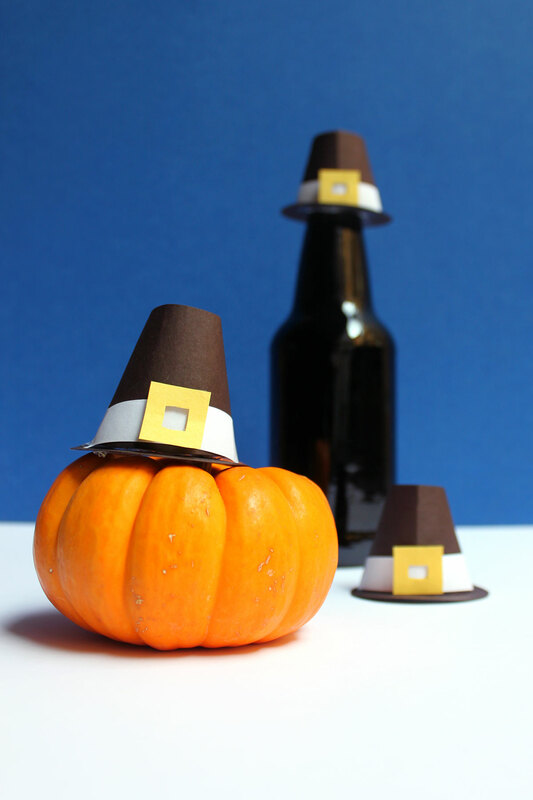 You’ve probably seen graduation, santa, maybe even witches hat bottle toppers...but have you ever seen a bottle with a Pilgrim hat on it’s head? I dont think so! Until now! 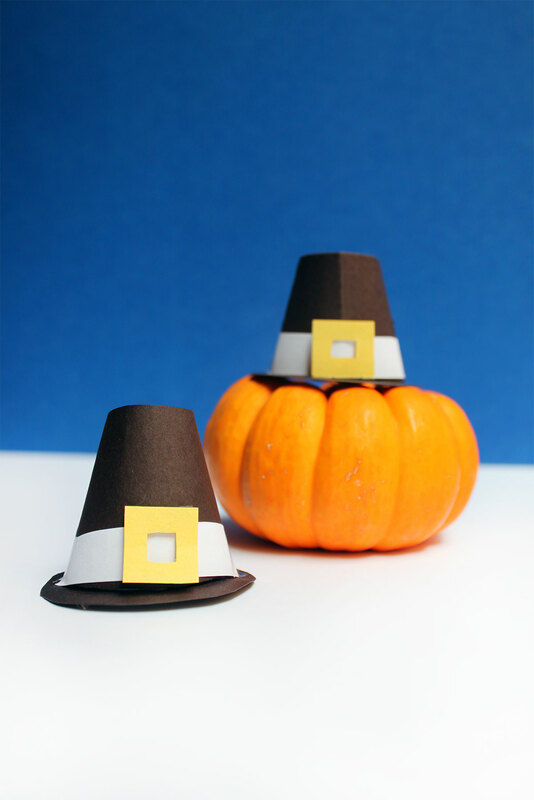 These mini Pioneers’ hats are just about the cutest thing to grace a Thanksgiving table. I’ll admit, I might be biased... having a serious obsession with both hats and miniature things. But man, these little guys really get me. If only I had some bonet-clad bottles to bust out, then it’d be a real par-tay. Gotta save some stuff for next year. Final thought- these hats are totally cat sized. Just saying. Gather Materials. 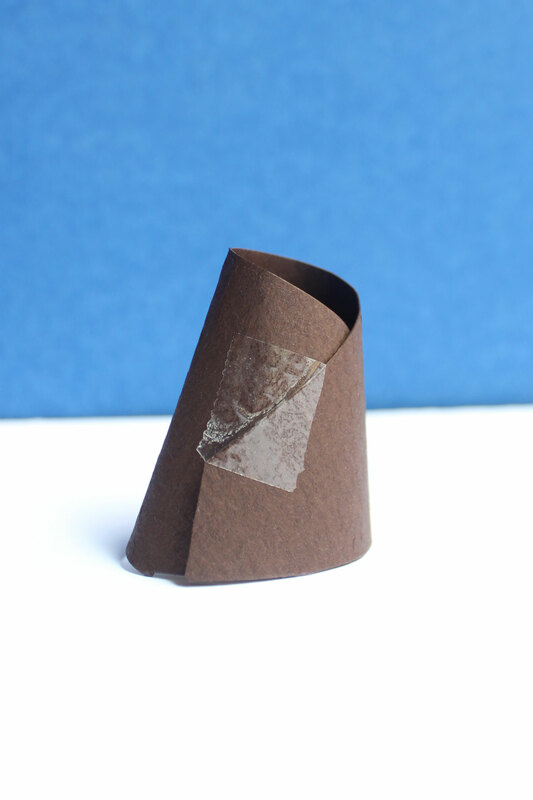 Cut a strip of black paper and fold it like you’re making a tiny party hat (with an open top). Tape together. Cut a hula hoop shape out of black paper. 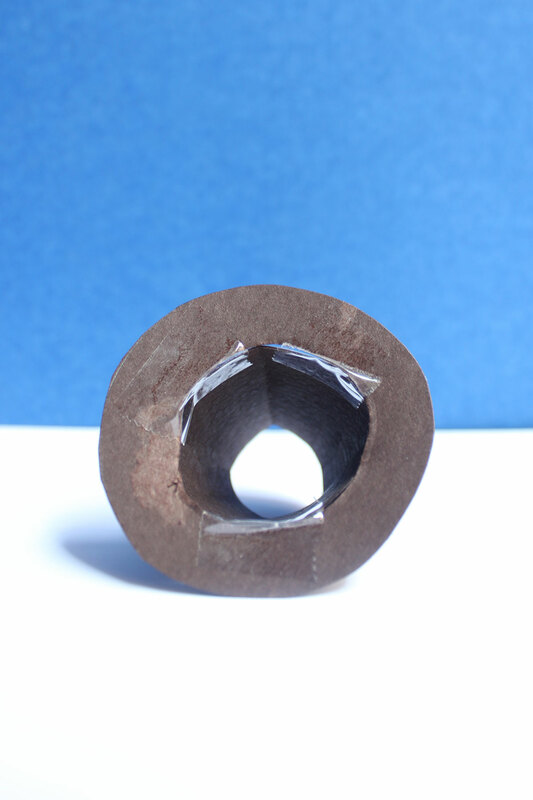 Make the internal hole the same size as the hole of your party hat. 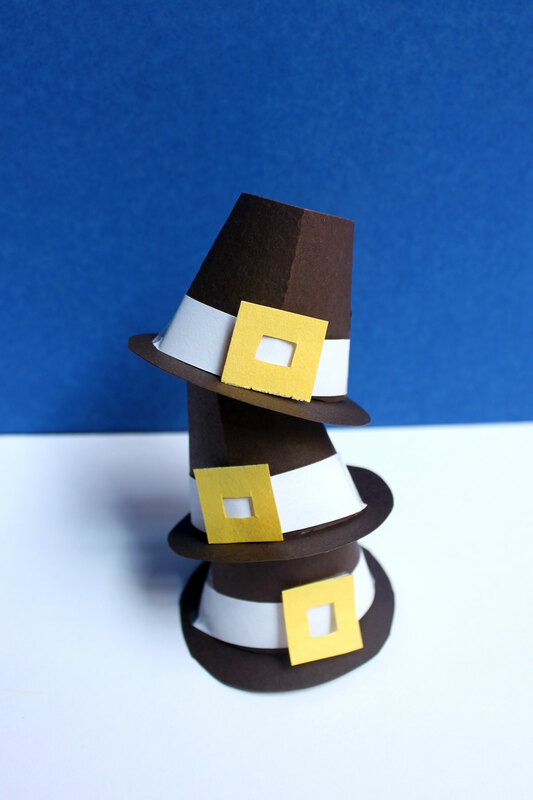 Tape the hula hoop to the bottom of your party hat. 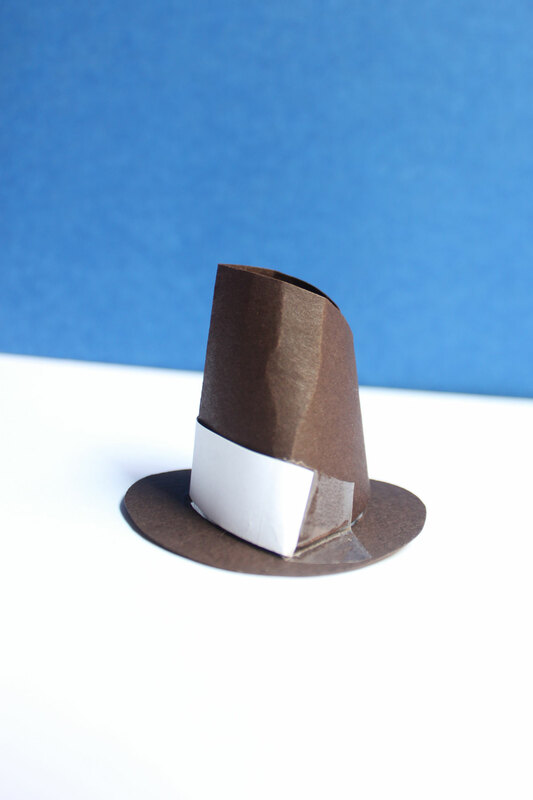 Cut a thin strip of white paper that stretches a little longer than halfway around the hat. 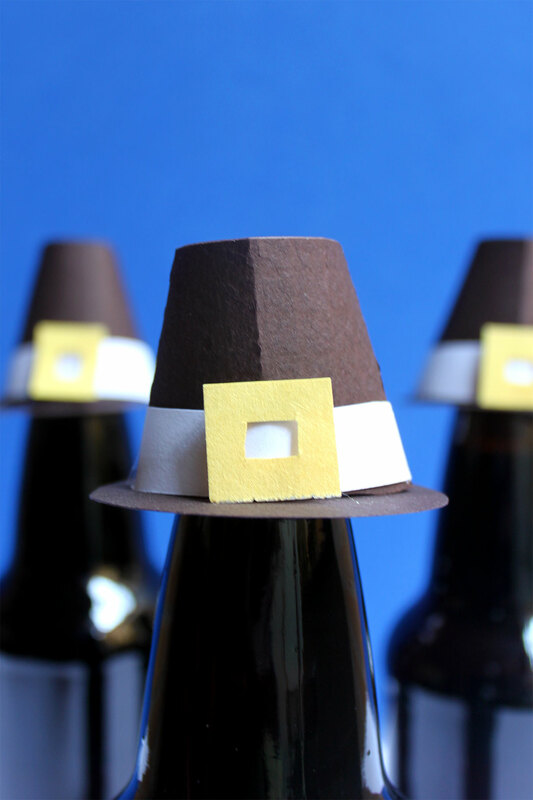 Tape each side to hat. Cut out a buckle from the yellow paper. 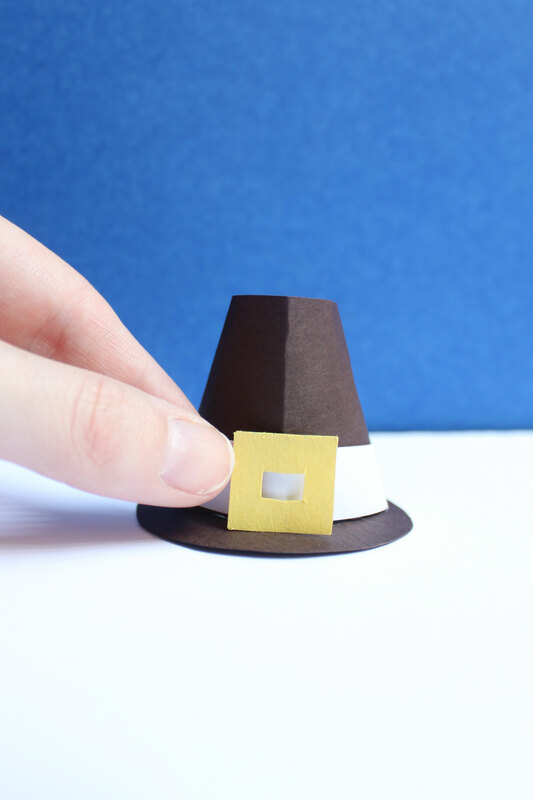 Tape buckle to hat. 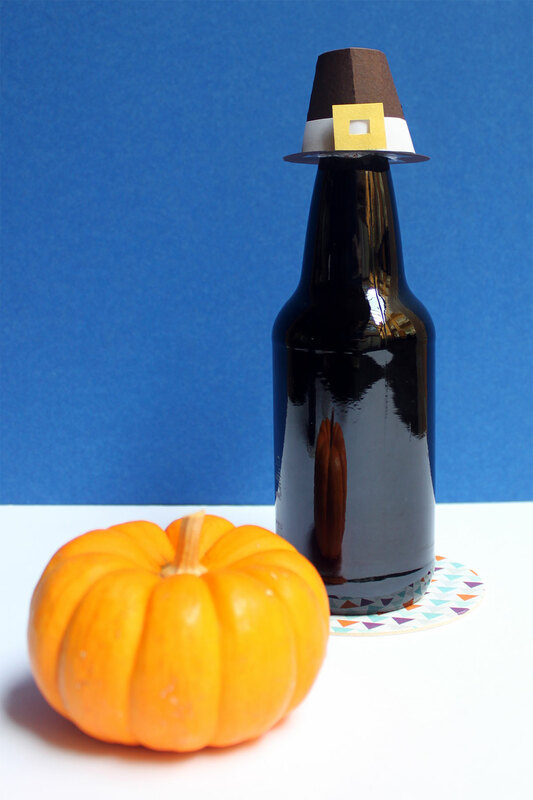 Place hat onto a bottle head. 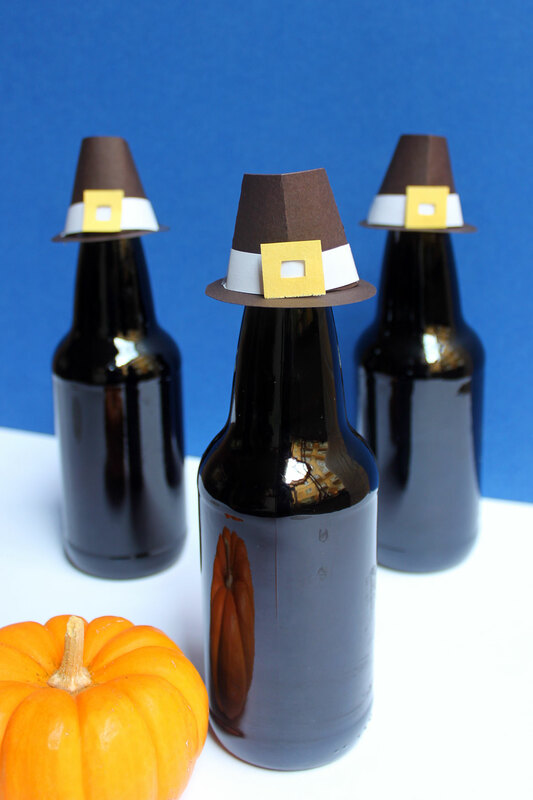 Repeat process until you have enough settlers for a Thanksgiving feast.